The Impressionist and Chiara Parlagreco on the way to victory in the $250,000 HITS Junior/Amateur Hunter Prix. 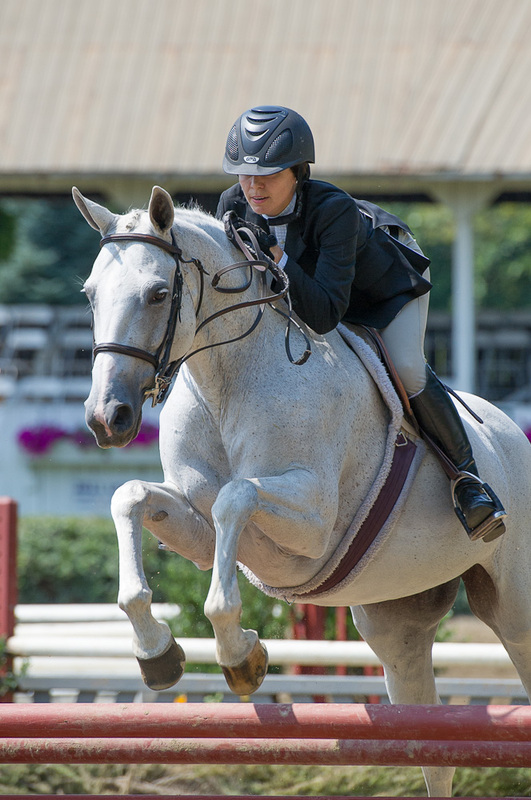 The Impressionist and Chiara Parlagreco won the $250,000 HITS Hunter Prix on September 9, 2012, in Saugerties, New York, taking home the richest purse in the country for Junior and Amateur hunter riders! Check out their beautiful rounds here, here and here! 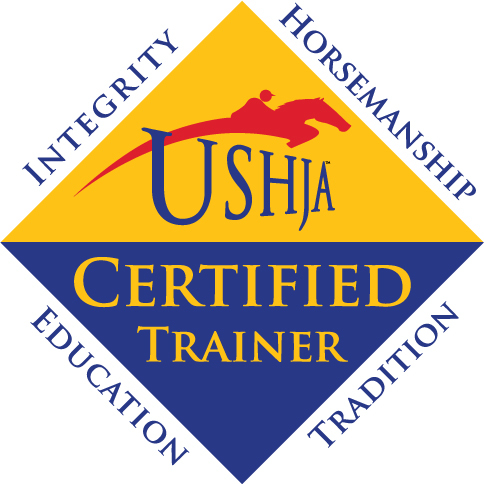 Skyland Farm spent the summer showing at the Upperville Colt & Horse Show, HITS Culpeper and Warrenton, to name a few. Here are some of our favorite photos! 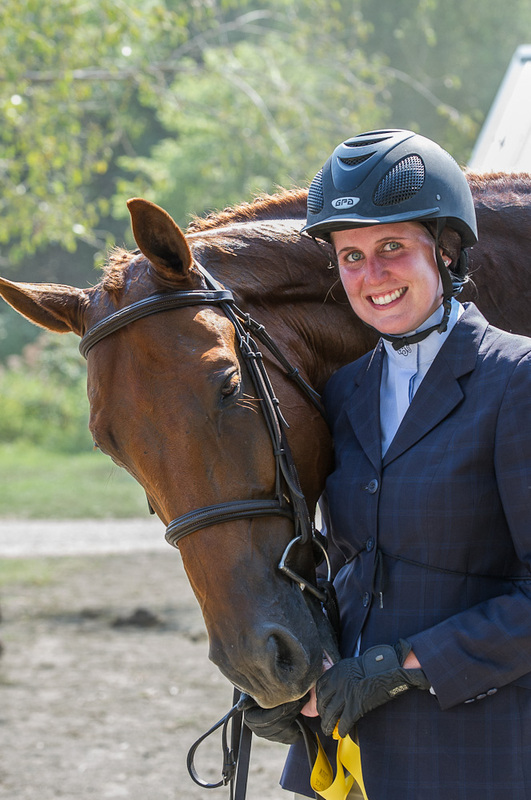 Ainsley Treptow and The Impressionist earned top ribbons at the Warrenton Horse Show. 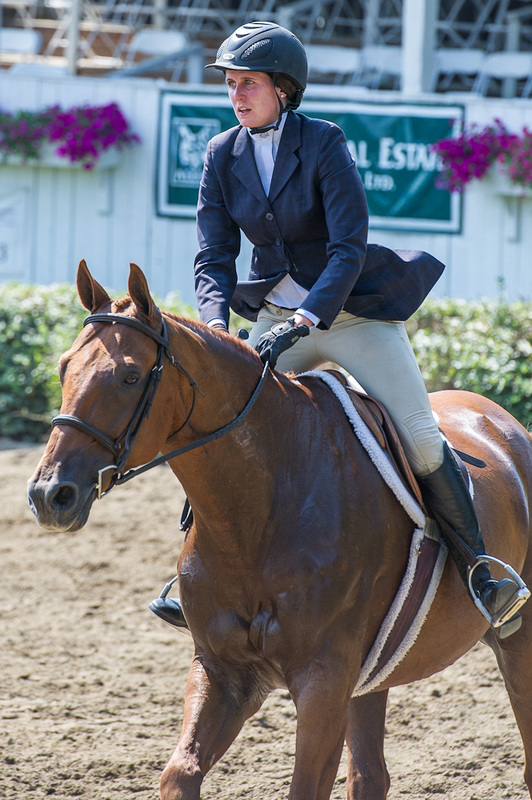 Ainsley Treptow and The Impressionist in sync at the Warrenton Horse Show. Ainsley Treptow at the Warrenton Horse Show. 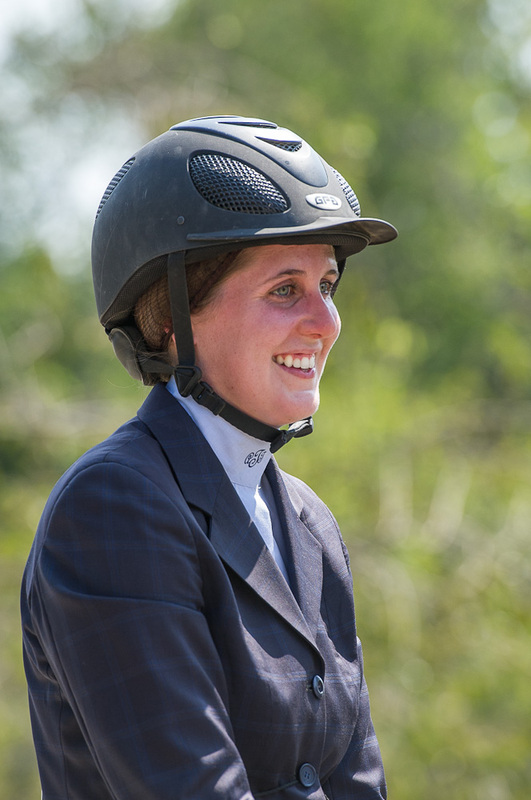 Chiara Parlagreco and Brighton won the Open Warm Up at the Warrenton Horse Show. 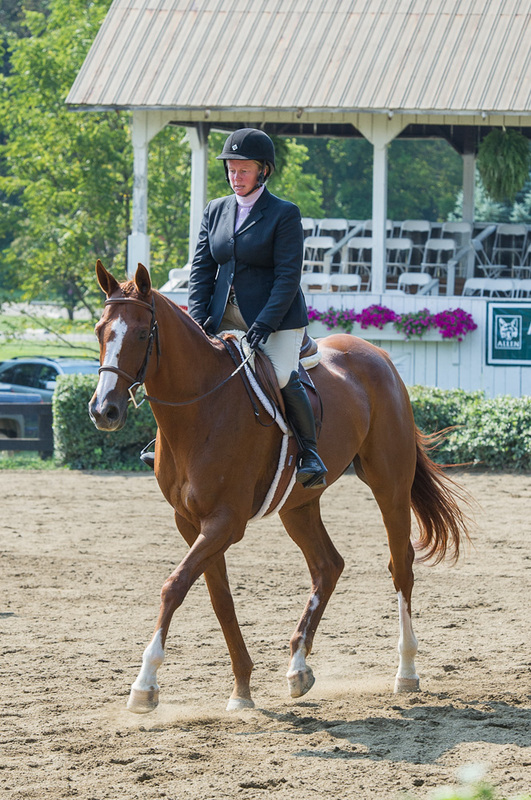 Elizabeth Wiley and Marvalust trotted to great ribbons at the Warrenton Horse Show. 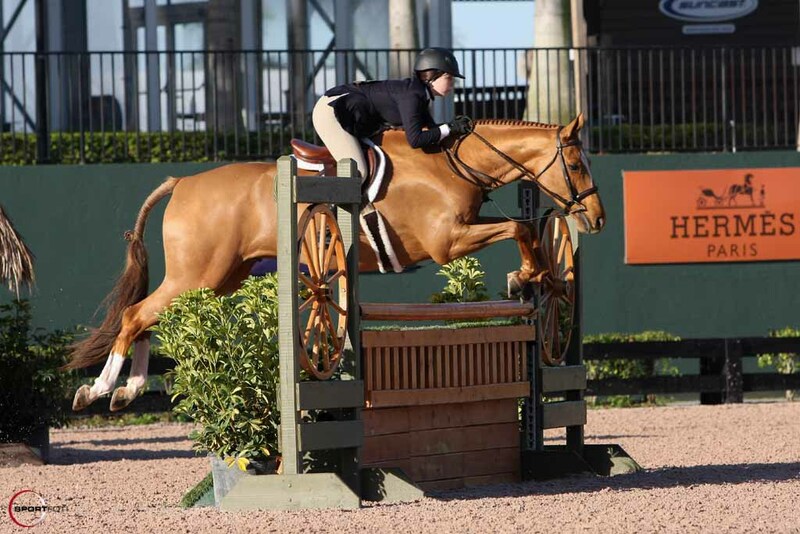 Skyland Farm spent the winter on the FTI Consulting Winter Equestrian Festival circuit in Wellington, Florida, with ribbons from the pony hunters to the open jumpers! Copperman and Denice DeRisio Perry in the 1.40 meter division. 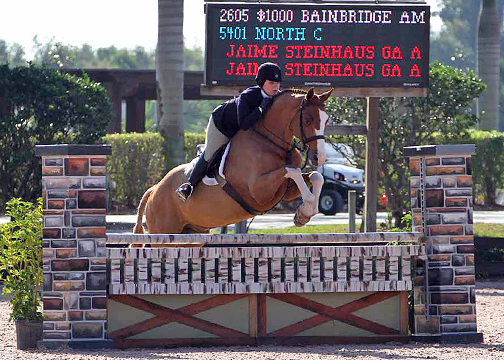 North C and Jaime Steinhaus scored wins in the Amateur-Owner, 18-35, Hunter section, during World Championship Hunter Rider week at WEF. 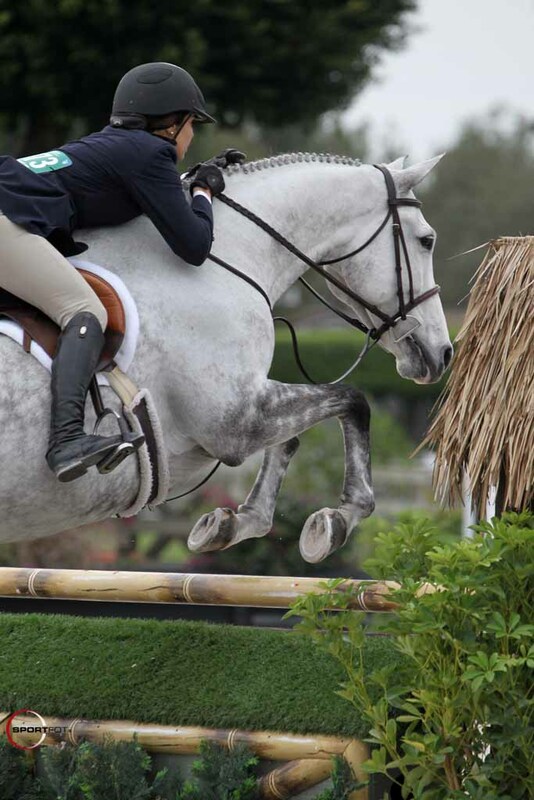 Chiara Parlagreco and Belle Grey Farm’s Secret Amore jumped to ribbons in the Adult Amateur 3’3″section. 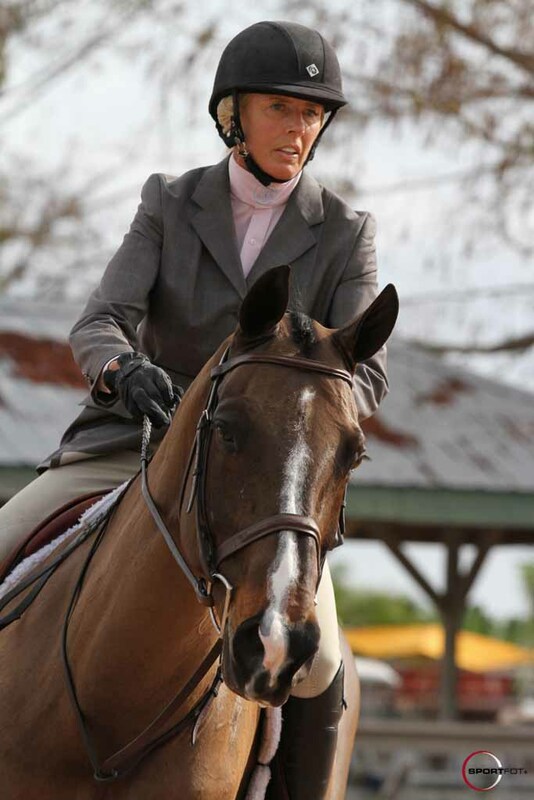 Joy Erikson rode Roy W. Perry’s Placido to blues and great ribbons in the Adult Amateur, 51 and over, section. Czolitude was a star for owners Dorli and Ashley Burke. 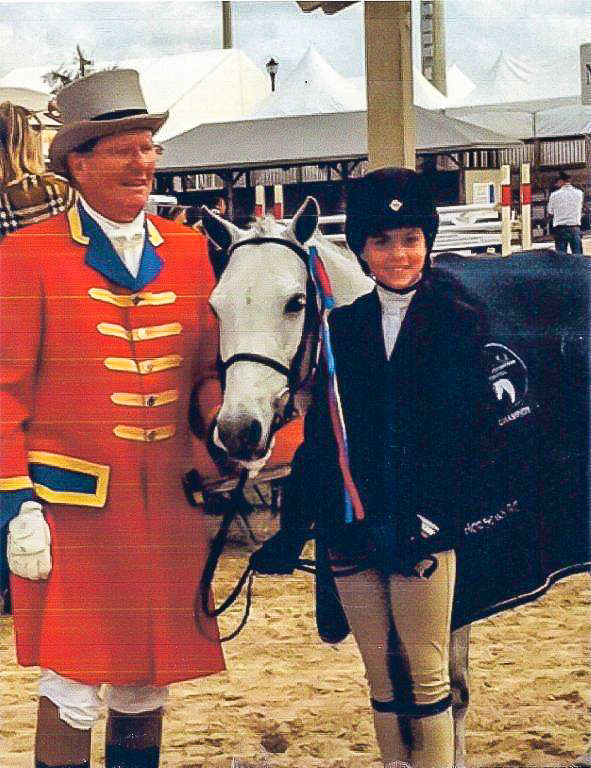 With Ashley (pictured) he jumped to ribbons in the Small Junior Hunter, 16-17, section, and also carried Dorli to great performances in the Amateur-Owner, 36 and over, section. 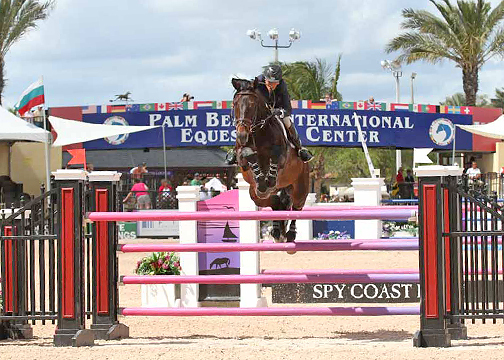 ClanFair Madison Avenue, owned by Ponies and Palms of Boca Raton, Florida, collected the Small/Medium Children’s Pony championship with Danielle DeRisio during Week 4. Congratulations!